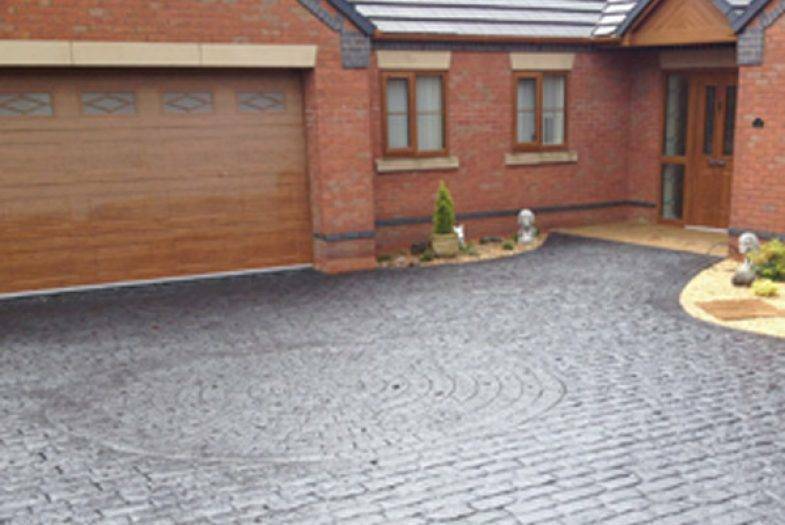 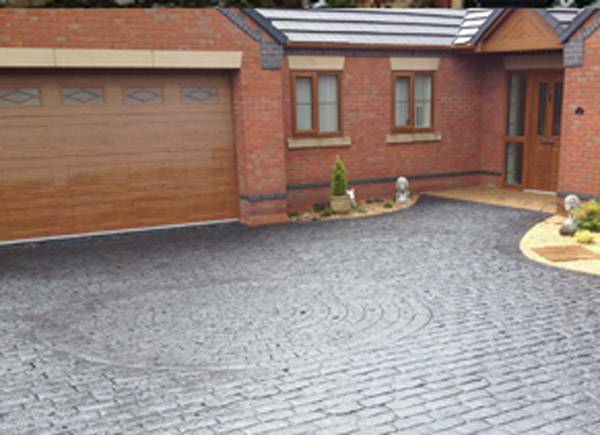 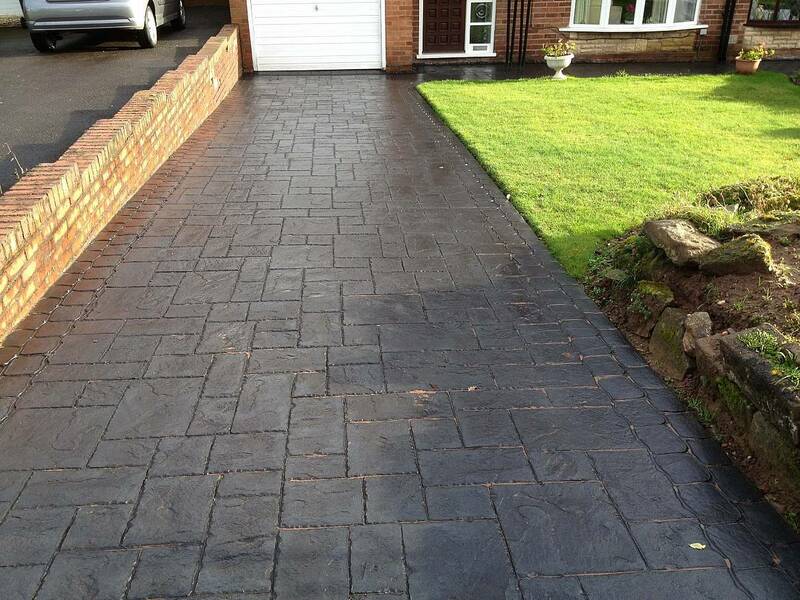 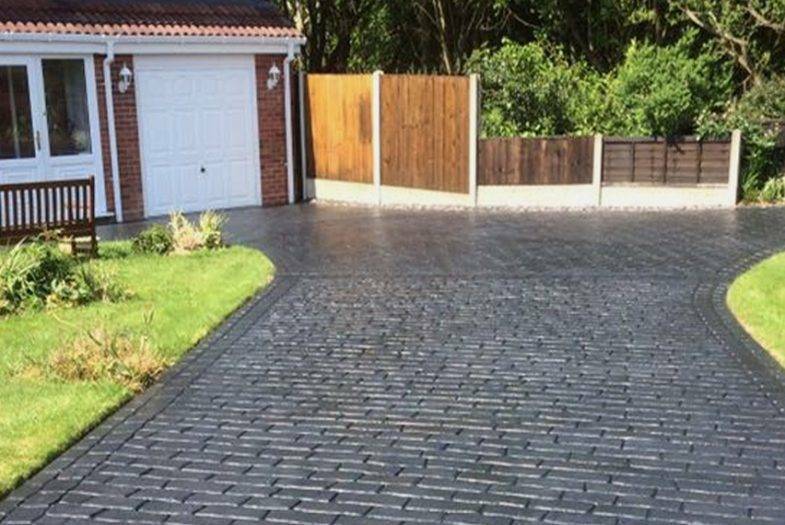 Take a look at some of the completed Cobblecrete driveways in Codsall. 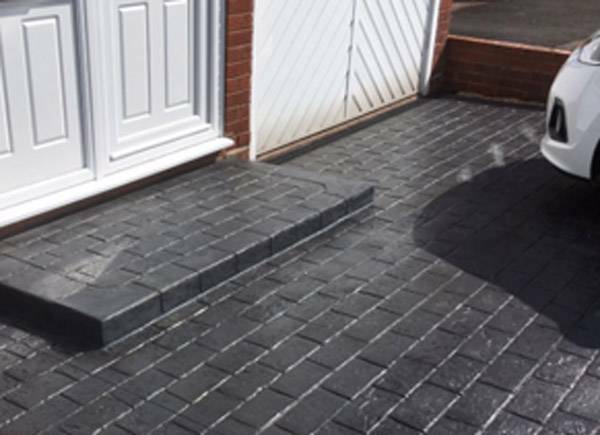 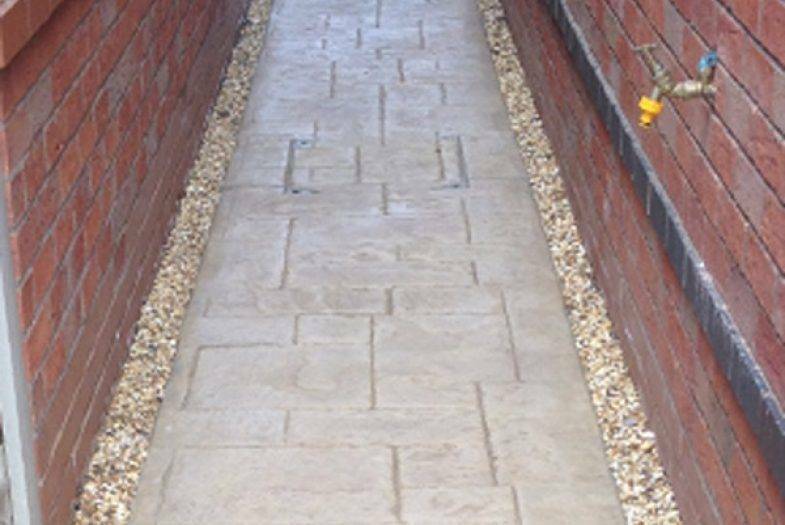 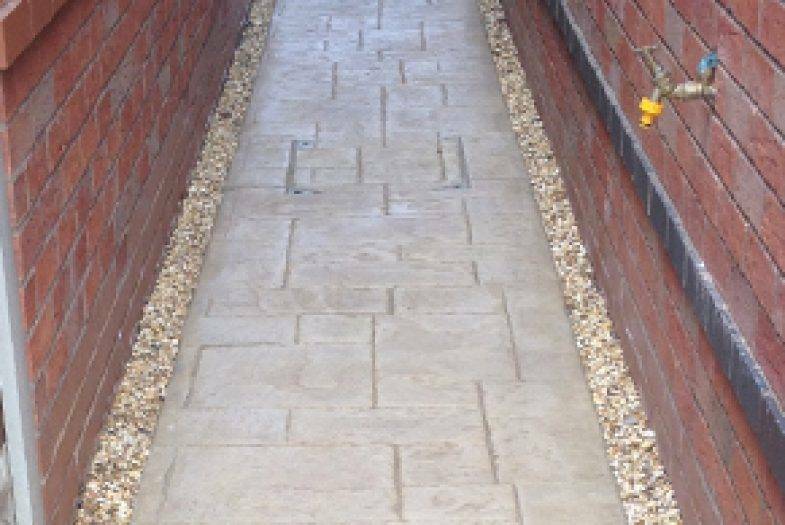 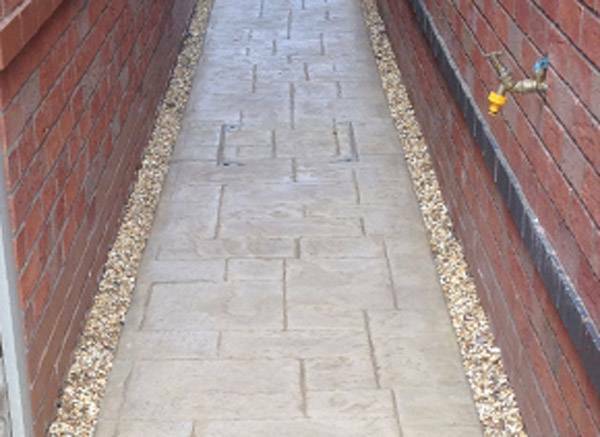 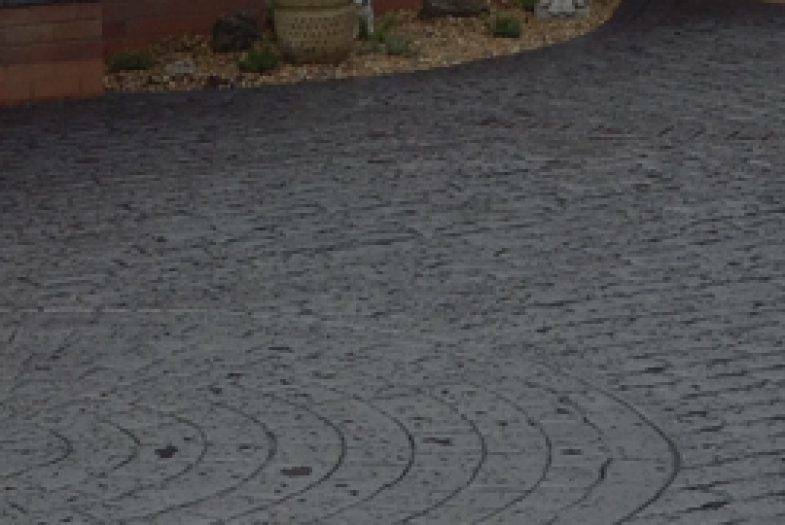 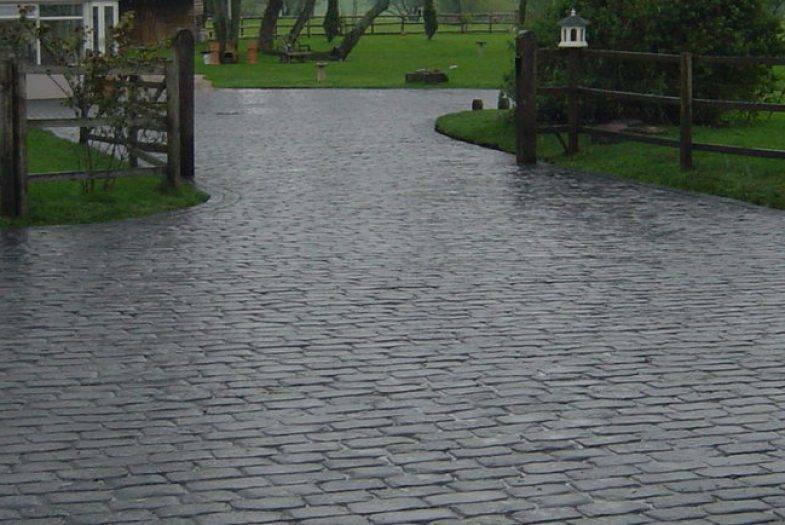 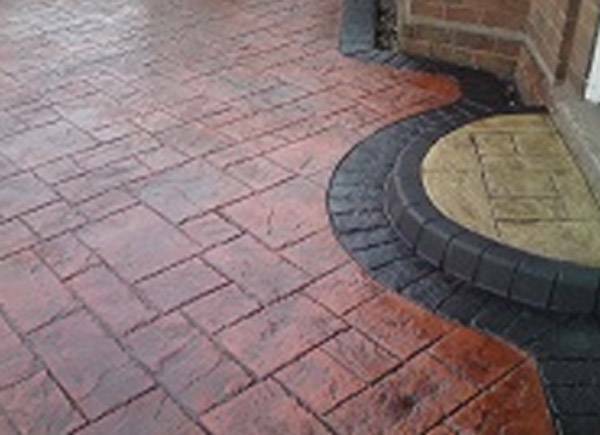 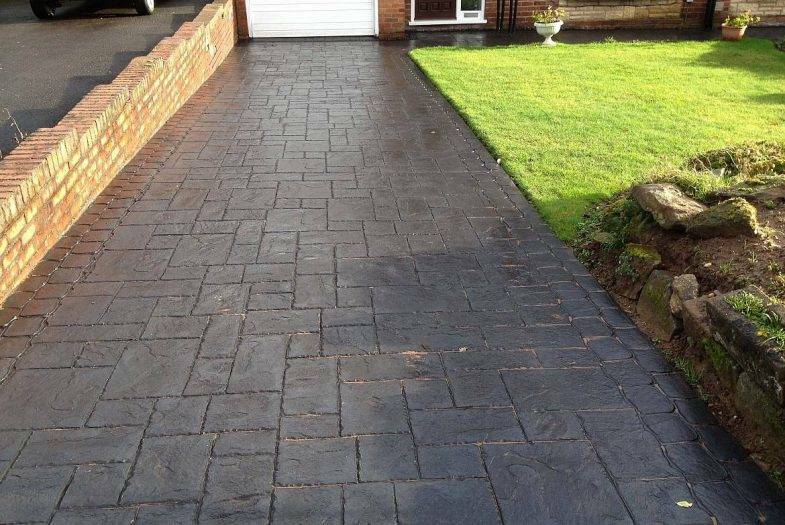 Cobblecrete has improved the exterior of homes by installing high quality pathways, steps and driveways in Codsall and the surrounding areas. 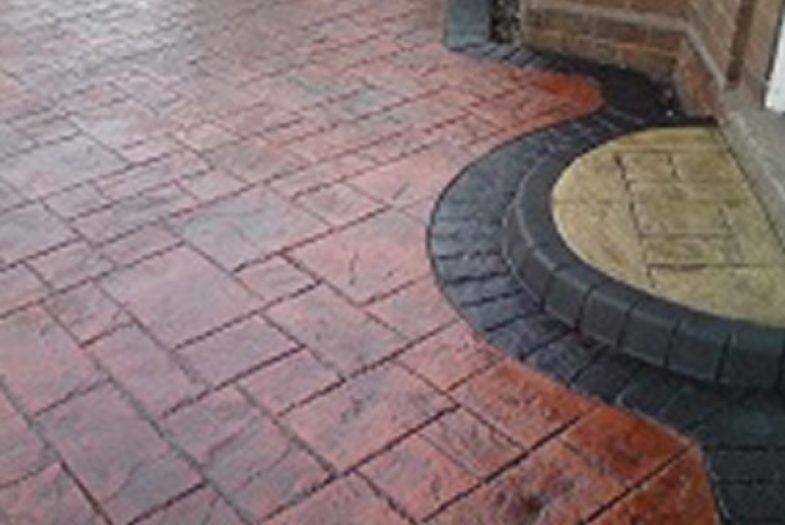 Expert workmanship combined with the latest concrete materials and installation techniques has produced hard landscaping which is durable and non-slip with a beautiful finish. Here are just a few examples of projects we have completed in the area.